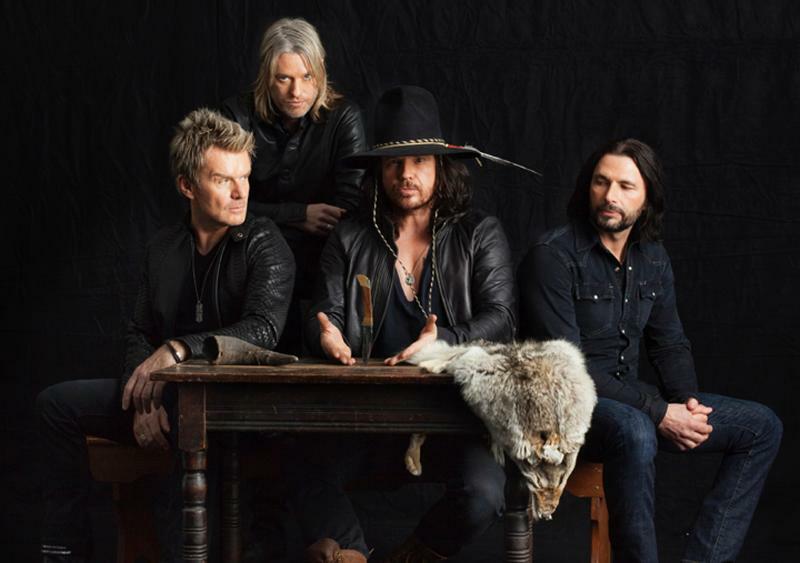 British rock band the Cult returns to Seattle tomorrow, Tuesday July 30th, for a show at Showbox SoDo. Last year brought them to the Neptune, where they performed a show more focused on newer material. Tomorrow’s show is part of the band’s current tour, appropriately called the Electric 13 World Tour. This is because the Cult will play all of the Rick Rubin-produced 1987 album Electric, – yes – the one “Love Removal Machine,” on it? It seems as if it’s a bit of a trend now, performing entire albums. And I encourage this trend wholeheartedly. You’re never going to play every single song people will want to hear. Instead, you can hear a whole album, and consider right where the songs should be – together in a familiar way. Retaining two founders of the Cult, Ian Astbury and Billy Duffy, the band also includes two Americans, drummer John Tempesta and bassist Chris Wyse. Wyse, who at the moment is the only member of the band to have another group, Owl, joined the Cult in 2009. This will a be tight quartet. Doors 7 PM, show at 8 PM. Show is 21+/$35/$40 DOS. Get tickets right over here. Written by: Dagmar on 07/29/2013. This entry was tagged posted by dagmar, the cult. Bookmark the permalink.